Electricity Local is a comprehensive resource of electricity rates and usage information for local areas all across the United States. As an extensive local electricity guide for thousands of cities and towns, we dig deep to give you information that is specific to your area and therefore is also both useful and relevant to your personal situation. Electricity rates and consumption trends vary widely in each state in the country.. Why should you, as a residential electricity consumer, be forced to wade through broad, national utility resources when more specific local information is really what you need? 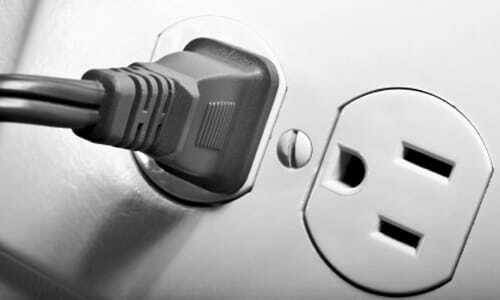 You've found the right place - local information about electricity usage and rates is now easy to find and decipher. Not only do we provide state-specific information on electricity, but we go even a level deeper to provide a wide range of city-level information on rates and usage, as well. 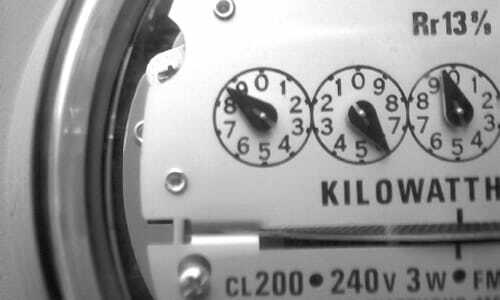 We bring a local focus to the process of understanding your electricity consumption and any options that you may have. With access to this detailed information, you can then be prepared to make wise choices when it comes to your electricity and other utilities. Learn about electricity rates & usage in your area with the help of current local utility data & statistics. Each state in the U.S. trends differently when it comes to utility rates. Cities within different states can differ, as well. See where your community stands.